The Brothers of the 13th International District of the Omega Psi Phi Fraternity, Inc. are participating in the St. Jude Game Day Give Back Program during March Madness from tip off on March 19, 2019 thru April 8, 2019 for the NCAA Men’s Basketball Championship Game. We are requesting all Brothers, family members, co-workers and friends to make a donation of your choice. Our goal is to assist the International Headquarters of Omega Psi Phi Fraternity, Inc. raise $75,000. All donations received will go directly to St. Jude Children’s Research Hospital on behalf of the Brothers representing the 13th International District. Also, you can claim donations on your tax return. This is the fraternity’s fifth year in partnering with St. Jude. Brothers, family members, co-workers and friends may click on the following link to make donations. After clicking the link please select “Donate to this team option” on the page to make a donation. 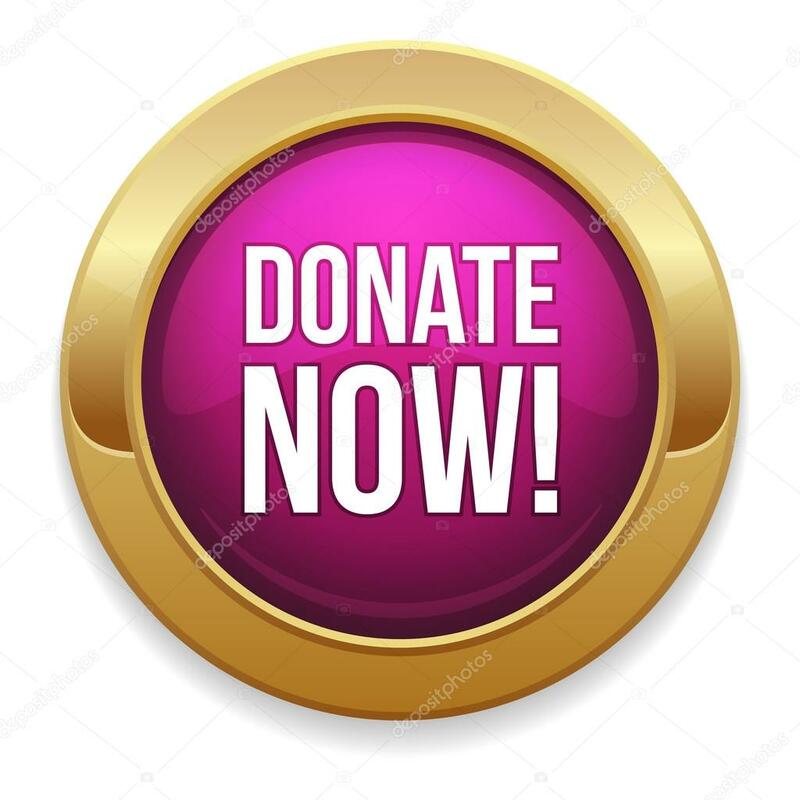 Reminder, if you would like to see “your name” or “chapter name” displayed with your donation amount please scroll down and click make my name public after making your donation. Otherwise only the amount you donated will be displayed for the 13th District. St. Jude is the world’s leading facility for research and treatment of childhood cancer. Families never pay for anything at St. Jude – because all a family should have to worry about is helping their child live. That’s why we’re pitching in to help raise money for this life-saving mission.